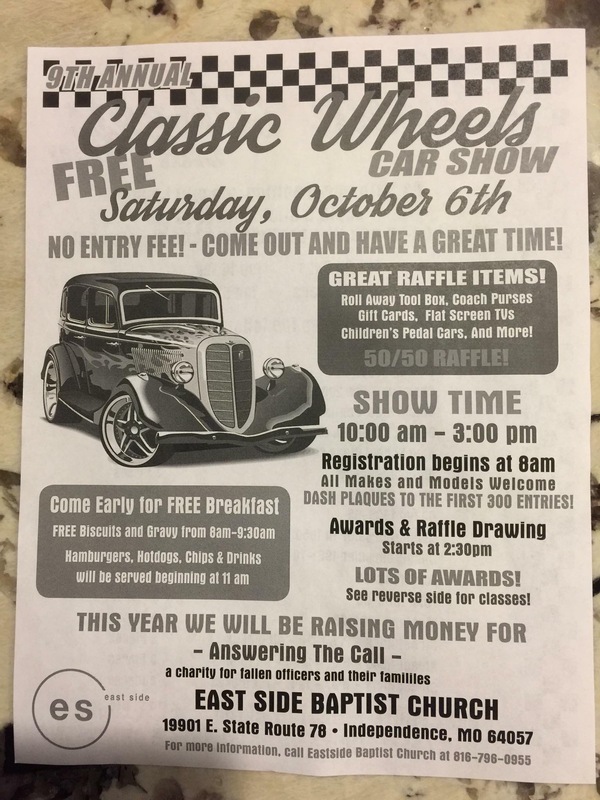 9th Annual Classic Wheels Free Car Show! No entry fee, Free Show! Be sure to come out for some Sweet rides and Prizes!